Taekwondo (stylized as TaeKwonDo or TKD) is a Korean martial art developed in the years following World War II. Taekwondo is a portmanteau of three Korean words – tae (“foot”), kwon (“fist ” or “fight”), and do (“way”). Taekwondo takes from various ancient Korean and Chinese traditions, as well as the Okinawan tradition of karate. 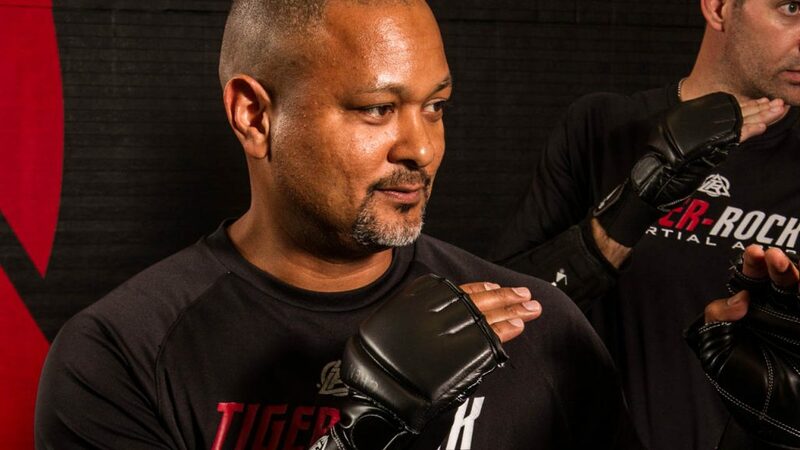 It is one of the world’s most popular martial arts and it is the core form of martial arts taught at all Tiger-Rock Martial Arts academies. 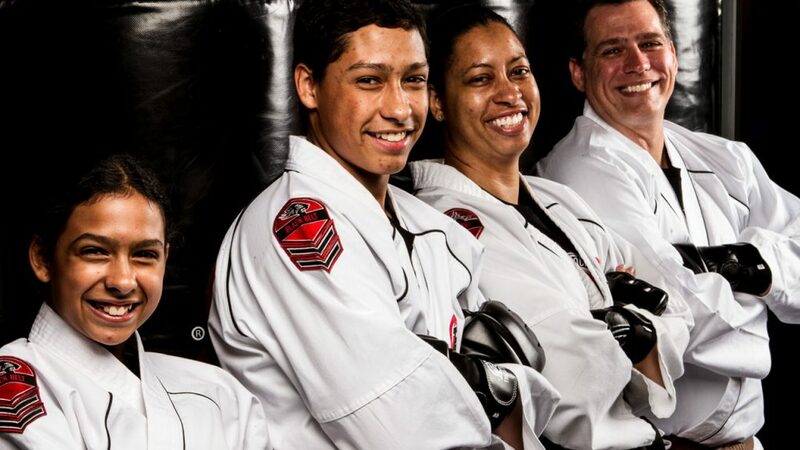 Tiger-Rock Martial Arts is one of the leading taekwondo academies in the state. We encourage you to visit any one of our locations here in Texas to learn more. 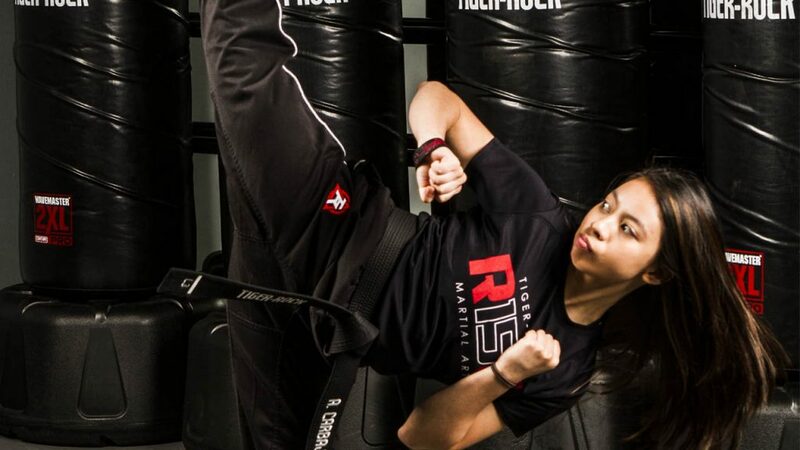 Interested in learning more Taekwondo Training? Ready to begin your transformation? Choose from one of our 20 locations across Texas to Get Started today.